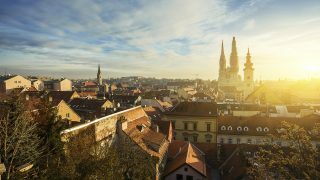 As outlined in a recent blog post, Croatia’s ability to withstand the competitive pressure inside the EU and euro area is an important prerequisite for sustainable success in these integration contexts. This applies to classic indicators of price and non-price competitiveness (e.g. wage levels, unit labor costs, human capital in general, education etc.). Today, the degree of digital maturity of an economy is a decisive competitiveness feature as well. And here a mixed picture emerges with regards to Croatia. On the one hand there are some indicators that point to a decent degree of digital maturity or readiness on the Croatian market. If you look at the banking sector, you might think that Croatia is characterized by a rather high degree of digital maturity – at least from a regional perspective. A relatively high proportion of the population uses digital banking services. 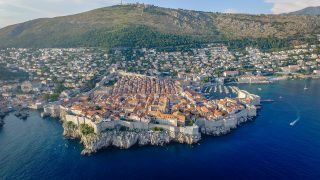 Approximately 80 percent of the Croatian population make digital payments, which is a rather high figure and on par with leading Central European countries (in the euro area the figure is “only” 90 percent, in other South Eastern European countries this ratio stands at 60-65 percent). The fact that the population’s penetration of conventional banking services is also quite high has a supportive effect here. 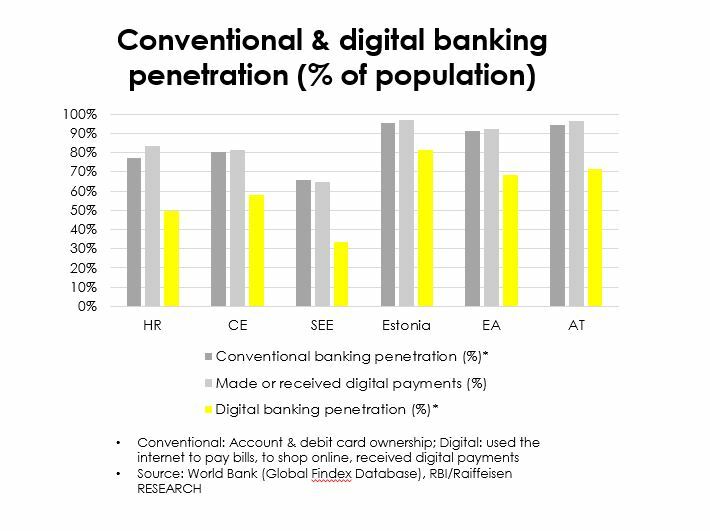 In principle, there is a very high positive correlation between the two variables (conventional banking penetration, digital banking penetration). GDP per capita and digitalization levels have clearly a strong positive relationship too. Usually richer countries have more resources available to progress in digitalization. In terms of GDP per capita PPP Croatia is at only 53 percent of the core euro area average, way lower than the average Central European country with 67 percent. Nevertheless, Croatia seems to have a relatively high level of digitalization for its GDP per capita level. For indicators such as Internet access or Internet usage (e.g. as a percentage of the population), Croatia is also on a par with Central European peers or not very far away from Western Europe. In this respect, an acceptable degree of digital maturity can also be seen here. However, the digital penetration or readiness in a given country can also be much higher than predicted by the income level. The Baltic countries are a good example. The Baltic countries are fairly advanced in the digital space in absolute terms as well as in consideration of their GDP level. This holds especially true for Estonia. At first it doesn’t seem to be that bad with regards to the digital maturity in Croatia. 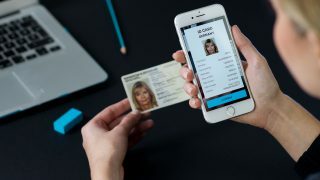 However, in the European Commission Digital Economy and Society Index “DESI” from 2018, which measures digital performance and readiness in Europe, Croatia ranks on one of the lower positions. 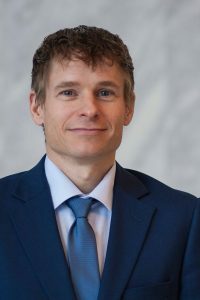 DESI is comprised of 5 categories: connectivity, human capital, use of internet services, integration of digital technology and digital public services. In the total index Croatia ranks on position 23 out of 29 countries measured, far behind the core euro area. A striking underperformance is visible in the subcategory connectivity, which measures broadband accessibility and prices. After all, the Croatian position in the DESI still does not look too bad vis-à-vis Central European peers. In some indicators or subcomponents of the DESI Croatia is even above the level in Central Europe. However, it should also be noted that the DESI Index values of the region Central Europe on aggregate are rather mediocre. This is due to the broad index rating and the weight of some components in which Central Europe and especially South Eastern Europe and Croatia do not perform particularly well. The focus here is on human capital in digital prerequisites. 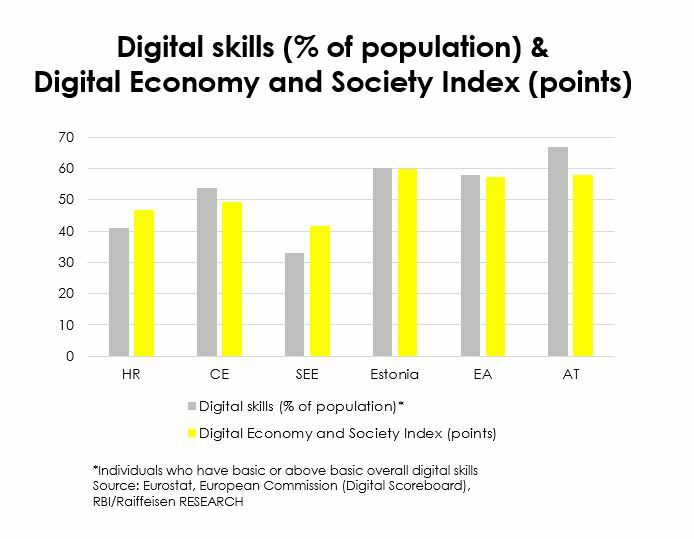 Human capital measures (like the share of population with relevant digital skills, employed ICT specialists) are clearly below average in the EU comparison and in comparison, with Central European countries. Eurostat’s community survey on households shows that only 41 percent of the Croatian population has basic or above basic overall digital skills, being almost half of the leading countries as Luxembourg or Netherlands and still significantly lower than the euro area (58 percent). This supports its poor ranking in the human capital sector of DESI. These are certainly key aspects which will have to improve to ensure a positive outlook in Croatia’s digital future. In recent years the overall integration of digital elements into business processes have stagnated as well, resulting in a relative worsening of Croatia’s ranking in this area, going from one of the regional leaders in Europe to a more average level. All in all, there is a mixed picture of Croatia’s degree of digital maturity. In certain areas, which also have to do with consumer spending or consumer behavior, Croatia performs quite passably. This also explains why the digital maturity in the banking sector is quite remarkable, even if not quite at the level of the leading countries in the region. With regard to Croatia’s broader digital maturity, the picture is rather restrained. Particularly in the areas of digital literacy of the wider population and the wider application of digital concepts in the economy, the country performs rather weak in relation to its high income level. We believe that significant progress is needed here if we are to achieve sustainable success in the EU’s internal market and thus also in the euro area. Especially since some of the aspects outlined are certainly related to the brain drain seen over the last decade. In the IMD World Digital Competitiveness Ranking Croatia ranks 44th out of 63 countries reviewed. The Factor “Future Readiness” leads to this unpleasant result, which suggests difficulties in improvement for the following years, i.e. Croatia lacks behind in digital skills and how they are spread among the population. 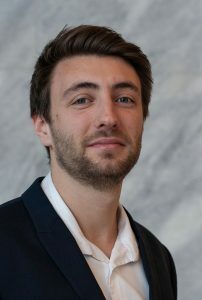 Oliver Marx is an analyst for Central and Eastern Europe in the Economics Department at Raiffeisen Bank International in Vienna.